Ferrari GTC4 Lusso Review 2019 | What Car? Ever since the introduction of the 250 GT/E back in 1960, Ferrari has prided itself on offering the finest front-engined four-seat GT cars on the market; even Enzo himself famously preferred these practical tourers over their two-seat counterparts. 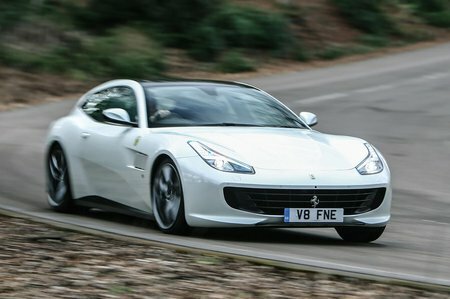 And yet, until the FF arrived to replace the 612 Scaglietti, Ferrari had never offered a four-wheel-drive GT – a move that immediately marked the FF out as the technological tour de force in the Ferrari range. 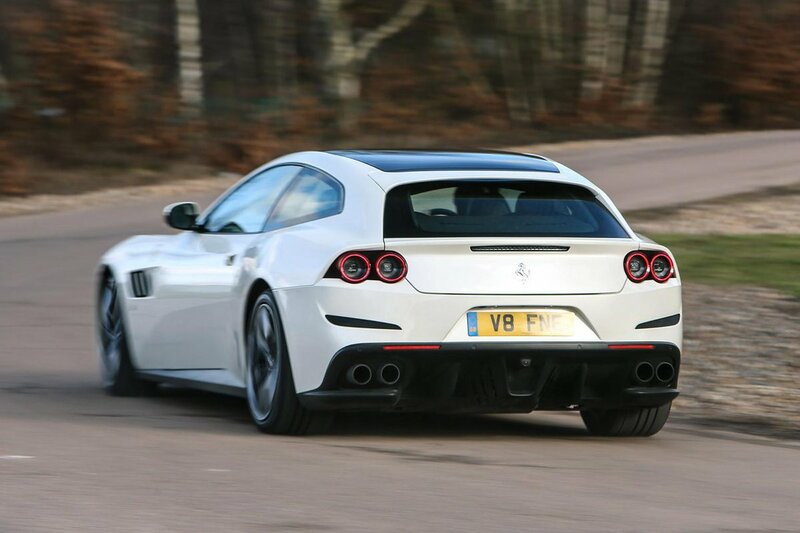 Indeed, it’s a role that the updated FF, now renamed GTC4 Lusso, still serves today. Featuring four-wheel steering from the limited-run F12tdf and – for the first time in Ferrari’s history – a choice of two engines, the GTC4 is arguably the most interesting car in Ferrari’s limited line-up, but also one of the most confusing. So to find out which GTC4 is for you, read on for our full in-depth lowdown.